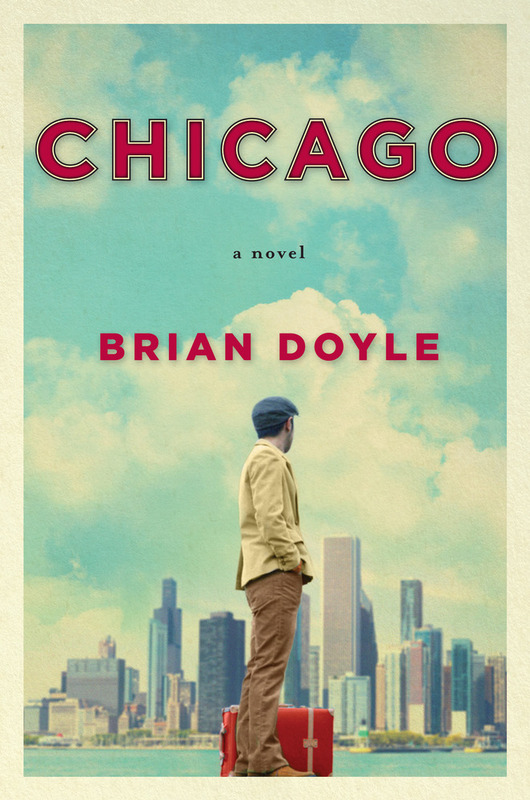 The Page 69 Test: "Chicago"
Brian Doyle edits Portland Magazine at the University of Portland, in Oregon. He is the author of over one dozen books, including six collections of essays, two nonfiction books, two collections of “proems,” the short story collection Bin Laden’s Bald Spot, the novella Cat’s Foot, and the novels Mink River and The Plover. He is also the editor of several anthologies, including Ho`olaule`a, a collection of writing about the Pacific islands. 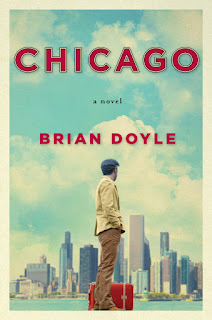 I am startled and delighted to find that page 69 of Chicago is a lovely passage about Chicagoness, which is a lot of what the book is about, seems to me; but what do I know? I find, oddly, that I write my novels and then think about them clearly and sensibly afterward; while I am in them, dreaming them, absorbed by them, puzzled by them, piecing my way along through the shadowed forests of them, I am not sure quite what’s going on; I have an idea, but I have learned not to be so arrogant as to inflict the idea on the characters. When I tried that, in my first novel, Mink River, the characters froze and refused to be anything but puppets; so I learned to let go, and tiptoe along curiously, listening to the characters, and being open to odd and sidelong directions and plot swerves and nutty adventures. The people are real in a good novel; and you must let the story write itself – or I must, anyway; I suppose there are writers who plot the whole thing out. In this passage the narrator (never named) is speaking with real wonder and affection of “the geometry of the city, its squares and rectangles, its vaulting perpendicularity, its congested arithmetic,” and the cityness of Chicago, its idiosyncratic shapes and speeches and sentient beings, is a lot of what the book is about, I think. It’s also about a wise and discerning dog, and a young man learning to be a witness to grace under duress in other people, and about the one year when the White Sox had the best outfield in baseball; but again, what do I know? 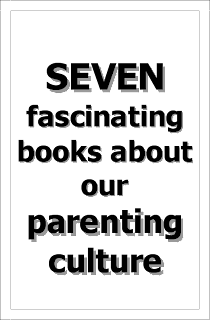 On the other hand, I do know that page 69 is a pretty good sip of what the whole bowl of the book is like. My Book, The Movie: The Plover.